Welcome to Arya Steakhouse! Offering more than the typical Middle Eastern Restaurant, our selections are truly global in flavor, ingredients, and inspiration. 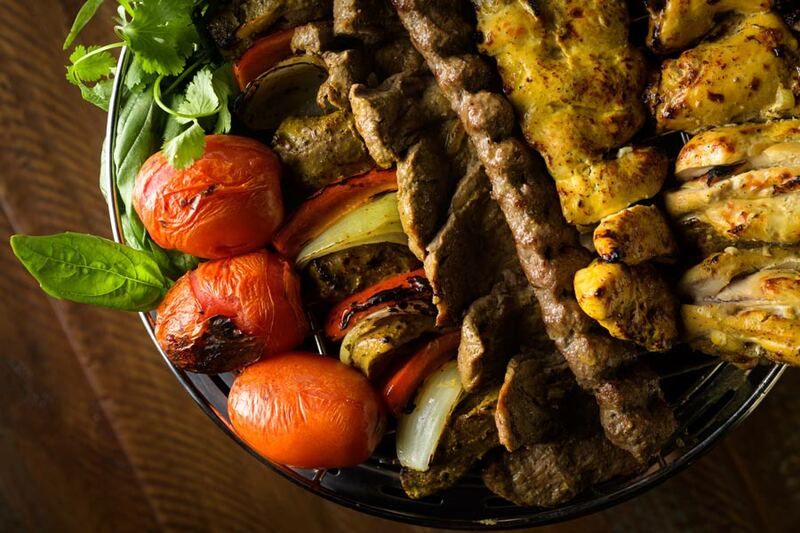 We proudly feature Fine Steaks and Persian Cuisine! Whether you are in the mood to try something exotic and different or sit back and enjoy into your favorite comfort food, you will find just what you’ve been craving on our extensive menu. We butcher our own meat in house, come taste the quality and flavors. 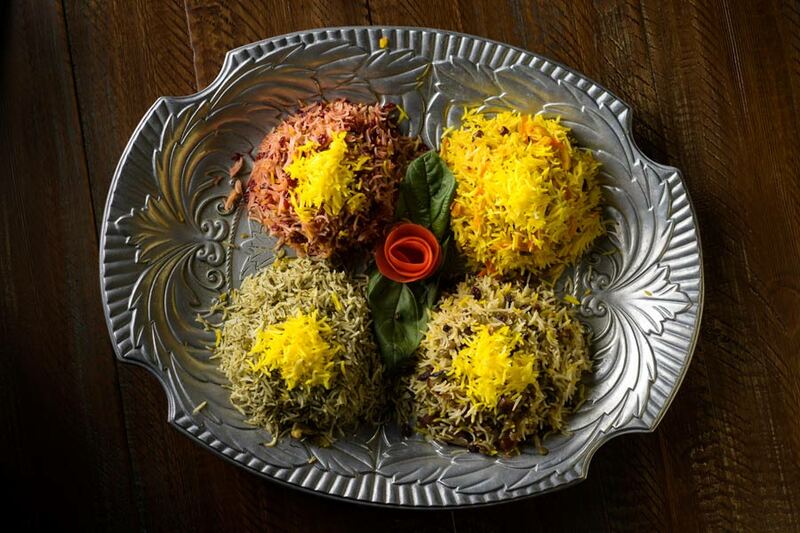 We invite you to experience the flavor and freshness of Persian food at our San Jose & Redwood City area locations. 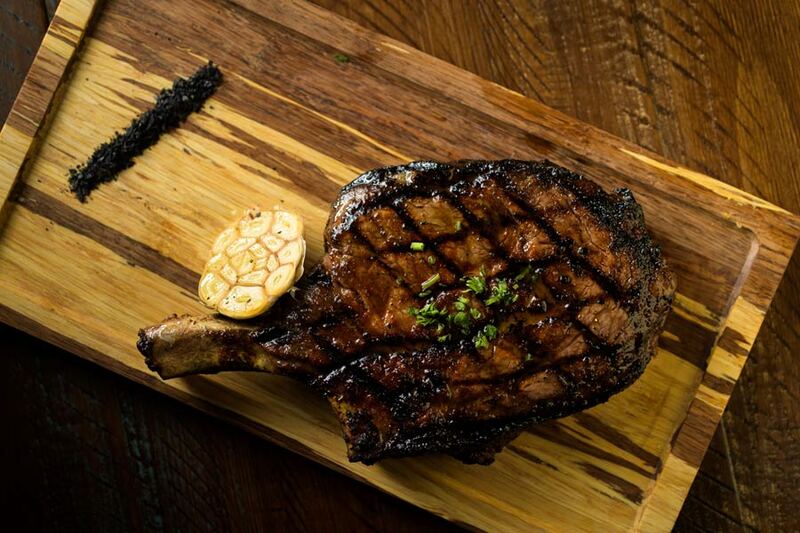 At Arya Steakhouse, you will find more than delicious entrées featuring Steaks,Chicken, beef, lamb, and seafood. You will also find many vegetarian options. Our selection of salads, soups, sides, appetizers, bread and dessert will make for a satisfying lunch or dinner. In addition to our menu, which caters to a variety of tastes. You will also notice attention to detail in everything we do, from our incomparable service to tasteful decor. 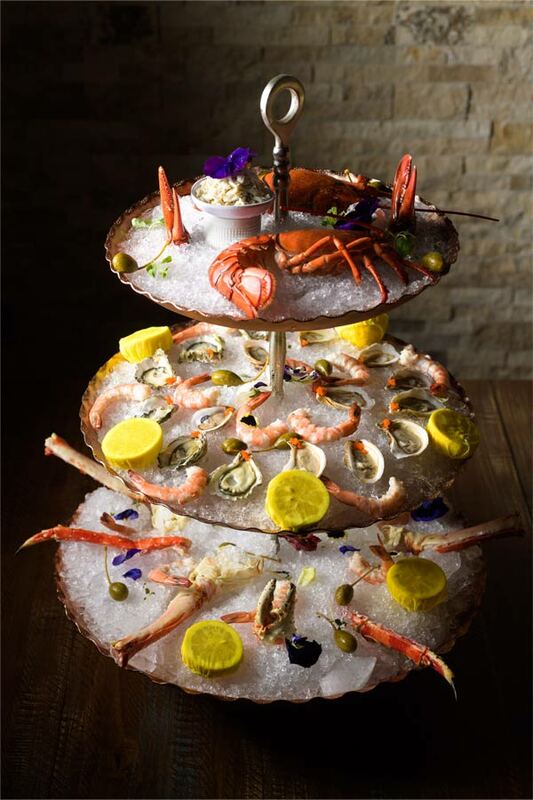 Our goal is to provide you with a one of a kind dining experience in a luxurious and comfortable setting—all at a reasonable price in a convenient setting in down town Redwood City. Come and meet our chef and Owner Mike Hashemi.